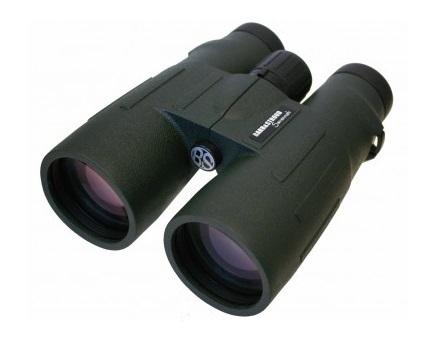 The Barr & Stroud Savannah 10x56 ED binoculars will suit users with a steady hand and a need for greater power but also need the brightest and clearest image they can get. The use of exotic ED 'extra low dispersion' glass ensures that images are high definition, with rich contrast and superb colour fidelity. If you need to get that bit closer to the action and the drop in light transmission that normally comes with increased magnification, is important, then your only option is to go for the greater light gathering power that a larger aperture object lens will provide, and then the 10x56 ED is a good choice for you. The Savannah 10x56 ED are supplied with carrying case, rain guards, tethered lens caps, deluxe strap and lens cleaning cloth.